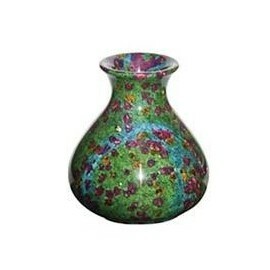 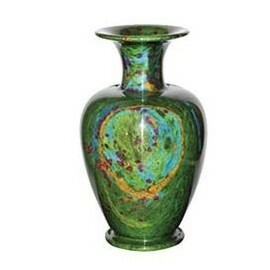 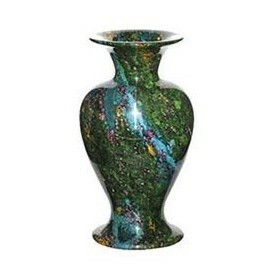 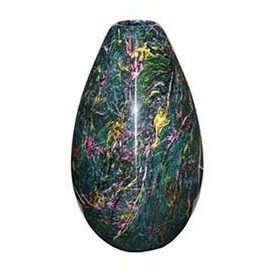 Seven color jade vases by Consilio Decor are hand carved and contain a beautiful combination of veins including serpentine jade and actinolites. 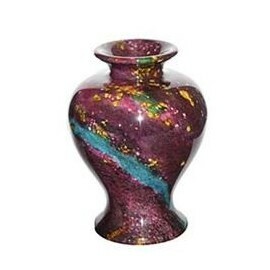 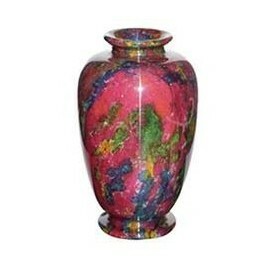 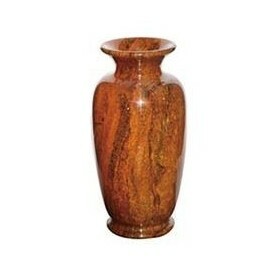 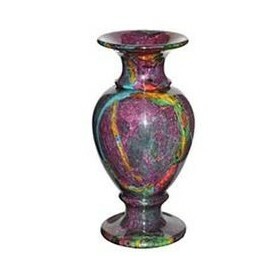 Each of these vases is truly one of a kind. 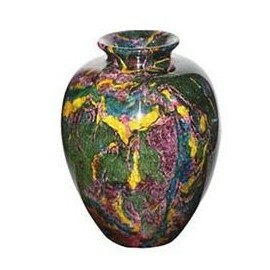 See the entire collection at Allison’s today.